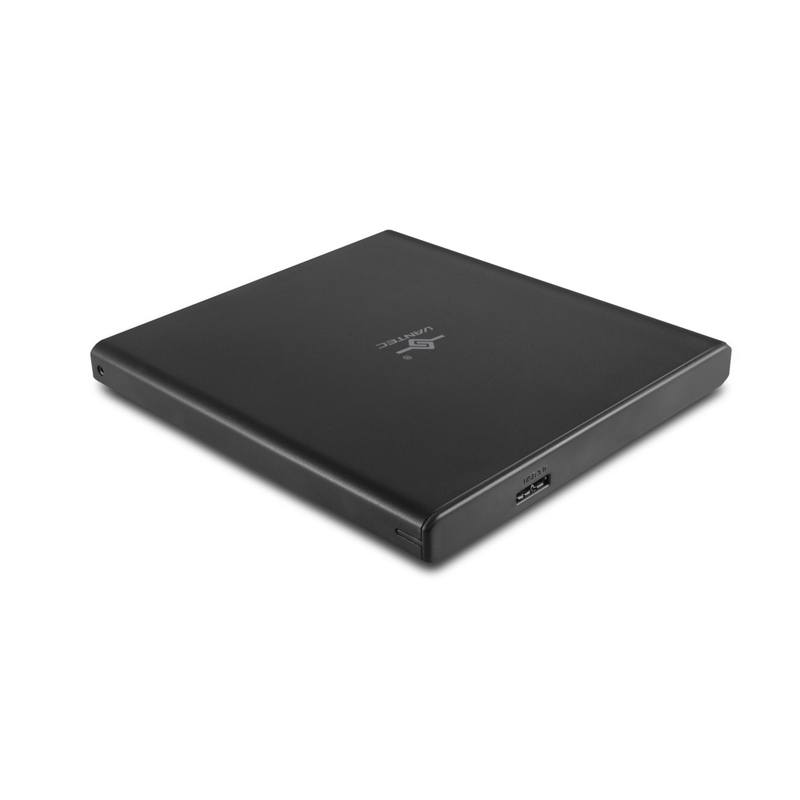 Introducing the NexStar USB 3.0 Slim SATA Optical Drive Enclosure; a thin optical drive enclosure designed to be compact and light to complement your Ultra slim Laptop or Mac Air. 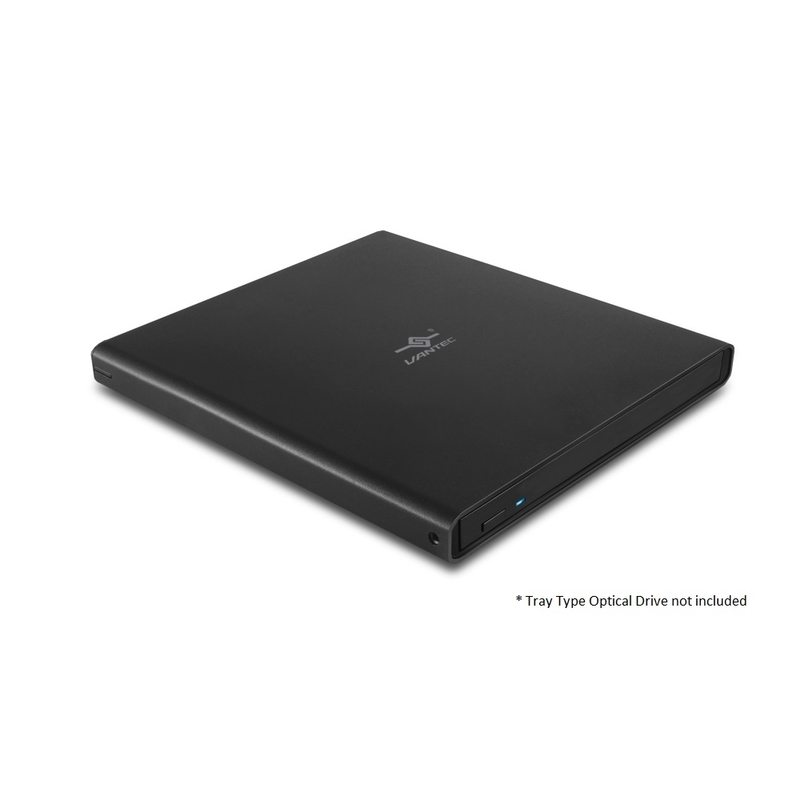 This enclosure will convert your slim 9.5mm height Tray Type Blu-Ray or DVD RW drive into a USB 3.0 Slim External Optical drive. The enclosure uses USB Bus powered connection so that you do not have to carry around extra ac adapter. 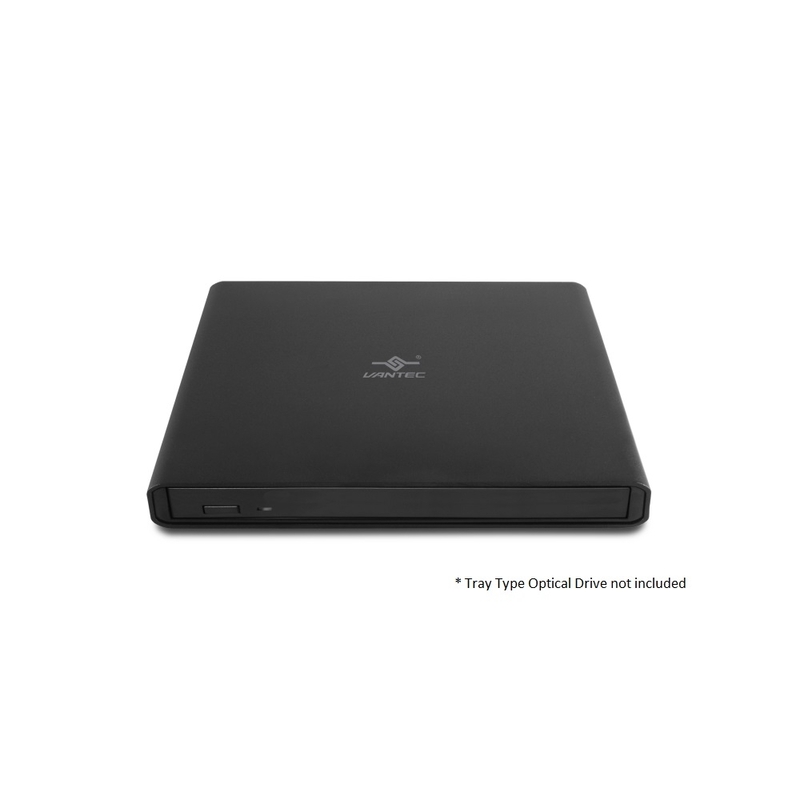 The Outer shell uses a strong and lightweight Aluminum to protect the Optical drive. It is design to be Plug & Play to be fully compatible with any OS and no software or drivers required. 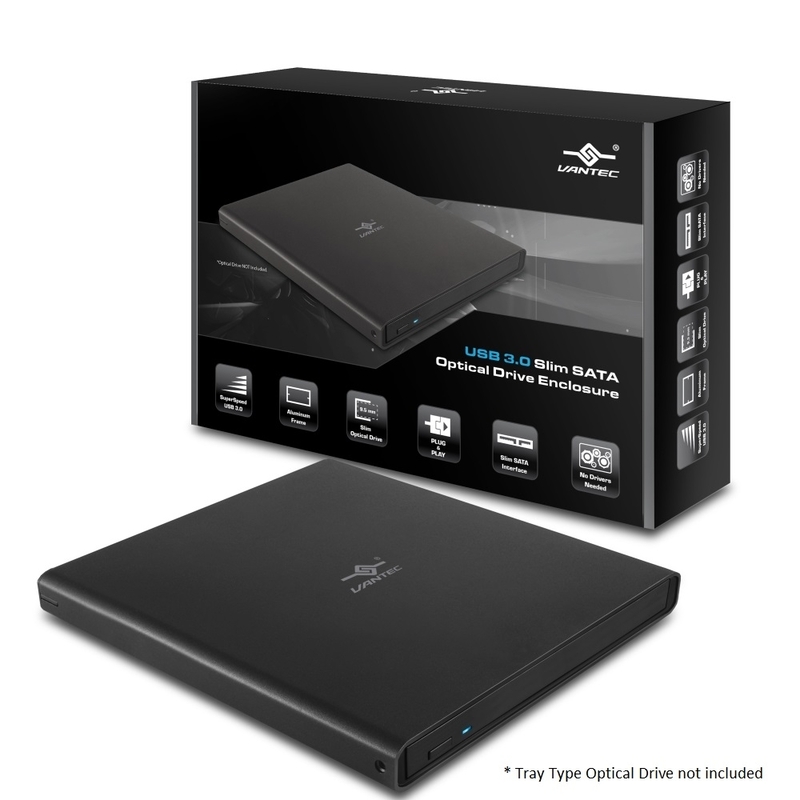 This NexStar UBS 3.0 Slim SATA Optical Drive Enclosure offers good design, compact and portability.